Since the school I currently teach at has not yet employed a Learning Management System (LMS)  or a School / Student Information System  that involves students (eg; in regard to assignments, worksheets, announcements, & grade book, etc…) and the students are expected to depend on their physical agenda which was not effective with some students, and since most students have a smartphone or access to a computer and an internet connection I started thinking of a way to solve this issue using technology. Surely, I had to keep all students on equal footsteps especially for students who might be behind the class due to being slow writers or simply late because of being distracted. On that basis a few months ago I decided to try out something new in my physics classroom. Since I was heavily using Evernote for note taking and organization and sharing some of these notes  (as a matter of fact I am writing this and other posts on Evernote) I decided it would be great if my students could check their agenda online. where 2014-04-23 is the creation date of the note. I am aware that each note has the date in its metadata but I wanted the date to be obvious to parents & students without the need of clicking or sorting. Though I’ve enjoyed this system but I still write the agenda in class and ask the students to write it down at the beginning of each class. In this manner both students who miss to write everything or were absent can check it online. This also gives another important advantage, keeping all parents up to date on their kid’s responsibilities. Since at first I didn’t know about the goo.gl statistics page & QR code it generates I generated a QR code using the QR Code Generator (available as a Chrome app for offline use). 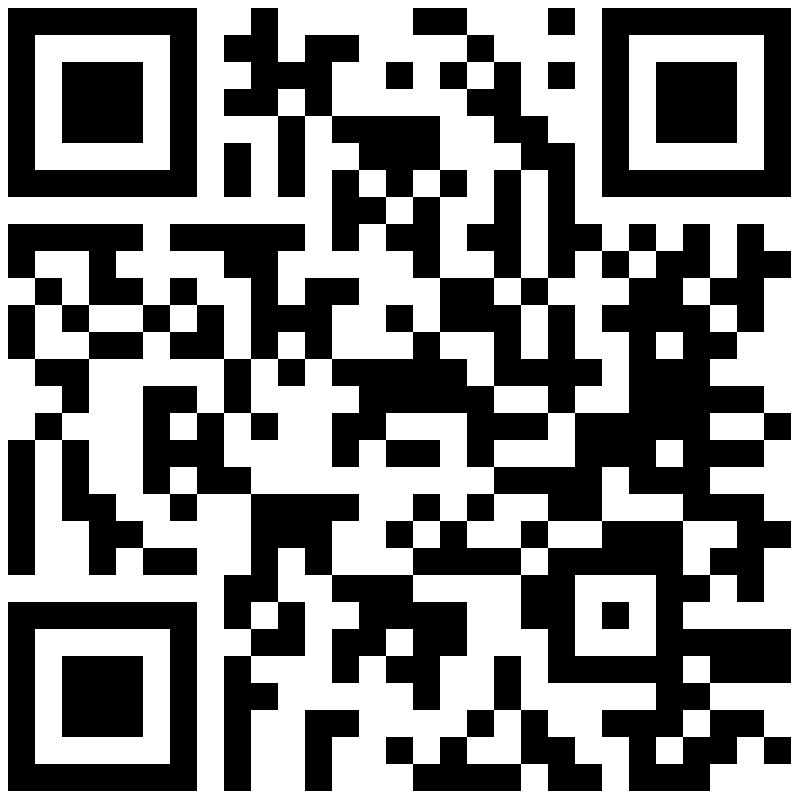 Finally I printed out a note that includes the shortened link (without the http:// part) “goo.gl/some-random-letters”, the QR code and a note that informs the students of two Android & IOS Barcode reader apps if they wish to scan the code. Having done this I have also informed the principal about it who liked it and I requested that the parents be informed. Even students liked it and asked whether it’s for all subjects. the statistics show that just part of the students are actively checking the online agenda. I believe this is mainly because it’s the first time someone tries it at this school and students haven’t built a habit of regularly checking their online agenda. This (building the habit) is something I am already working on by requiring them to check it every Friday and gradually increasing their dependence on it. I will employ next year from the start of the year and that it will be more successful when they are told about it from day one. The Evernote notebook sometimes takes too much time to load and sometimes it doesn’t even load fast enough. Some student have complained about that but I am not why this is happening not just to shared notebooks but also to the main or sign-in pages. To make the notebook faster at loading I stopped adding images to the notes which tend to slow the loading of a note, and instead I am using PDF’s which require a click to open or download. Of course this is not a substitute to the student agenda, not this year at least, but a compliment which is especially useful for absent students and student’s parents. Other than that I will be suggesting this idea to other teachers particularly the English teachers. If you like the idea & wish to try it I invite you to play with Evernote for sometime. Register using this link and earn a month’s worth of Premium features for free which I paid for with an annual subscription (there’s a monthly subscription too). Do you use Evernote for similar purposes? Please share your experience in the comments. Do you have another way for naming notes such that students & parents don’t miss some notes when other notes are updated? Did you like the idea and are interested in trying it with your students? Register to Evernote using this link and let me know how things turn out. I will a future post on what I was using before Evernote and why I moved.